What Are The Best Hearing Aids on The Market? As has been our custom over the last couple of years, we thought it was about time that we started detailing the best hearing aids available for 2018. This article, like the ones that have preceded it, will be a living document that is constantly updated. Already this year we have seen some exciting announcements about new hearing aid technology from Starkey. Elsewhere on the blog, I have discussed hearing aid innovations in 2018 that I think will change everything. Here though, I think my job is to keep you abreast of the very latest and best hearing aids available from the big hearing aid brands. This article will change as time goes by and more stuff is introduced this year. Initially, I will detail the latest platforms available from each manufacturer. Then, as announcements are made about new introductions they will be added to the top of the article. So, here we go, let's take a look at the top rated hearing aids for 2018. 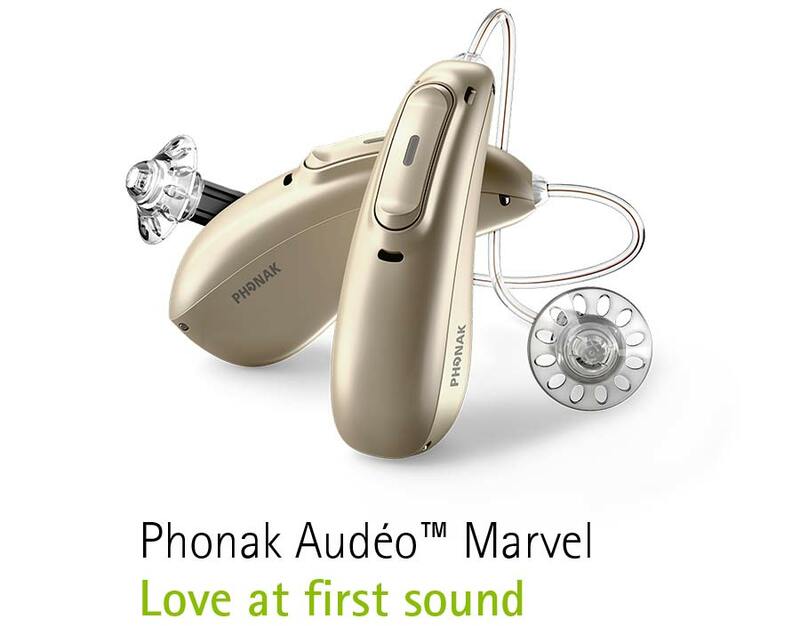 Phonak Marvel Hearing Aids, Truly Love At First Sound! Are You Tired of Struggling to Hear, Looking For A Reliable Rechargeable Hearing Aid That Will Connect You To Your Life? The all-new Phonak Marvel provides great hearing performance, multi-functionality, direct connectivity, and so much more. Resound are introducing a new hearing device that they are calling a premium plus device. The devices should be available in September and they look more than interesting. 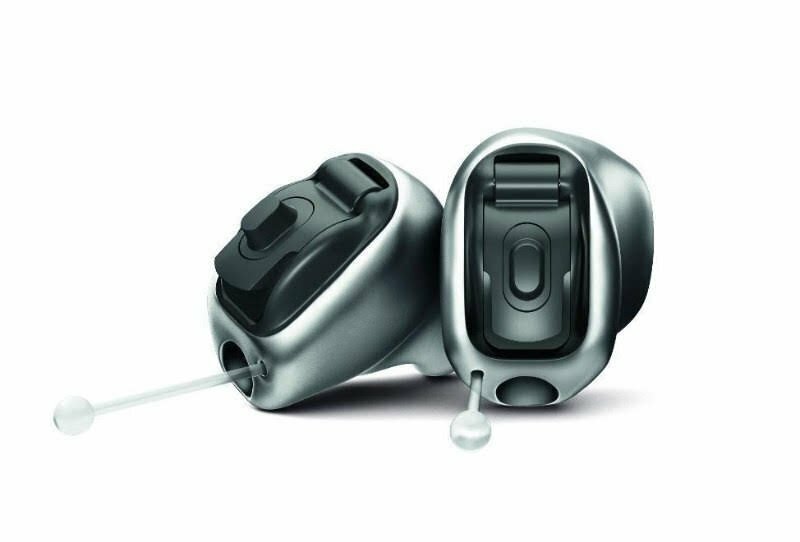 The Quattro range is made up of two different hearing aids, a rechargeable Receiver In Canal and a standard powered RIC. The rechargeable RIC is a Lithium-Ion powered hearing aid and it offers amazing performance for its size. They say it will deliver 24 hours of use even if you are streaming for 50% of the time. If you don't stream, it will provide 30 hours of use, in essence for most users that is two days. The rechargeable device comes in its own charger case which provides an extra three charges. So if you go away for a long weekend and forget your plug, you should have no problems. It is a completely new chipset for Resound and they have done an amazing amount of re-design in their software and features. You can read more about the LiNX Quattro here. 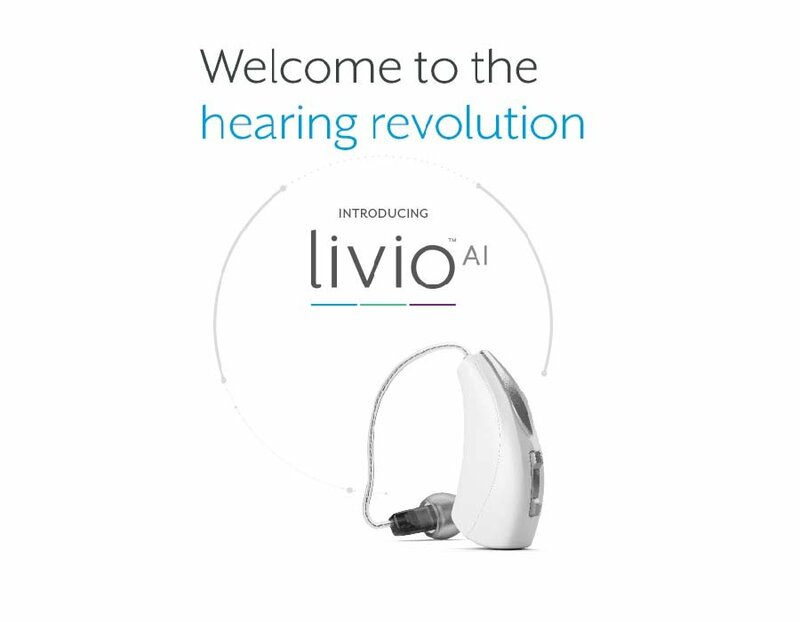 The much anticipated Livio AI from Starkey has now been launched and there has been a huge buzz about them in the tech world. We will see how that buzz transfers to consumers over the next couple of months. I think that the premise of the Livio AI opens up an entirely new use case for hearing aids and may well make the devices far more attractive to new consumers. I think they point the way towards the future of hearing aids as an integrated health device. It will be very interesting to see how consumers receive them. I think they will be well received by both older users and younger users, while many think older users aren't as techy, there are still features here that will excite them. I think younger users will be excited by the entire package and what it represents. The premise of the devices represents a great leap forward for hearing aid technology in general. Starkey says, welcome to the revolution, and for once, that actually isn't quite marketing fluff. The Livio AI is truly a multifunctional device that combines features from wireless headsets, fitness trackers and health apps, and finally, language translation programs. All of that, and it appears to be a very interesting hearing aid as well. The keys to all of this are a brand new chipset, an embedded sensor on the chipset and 2.4Ghz communication between the hearing aid and a smartphone. This allows the monitoring of movement and a deeper instantaneous communication between the hearing aids and a smartphone which has been leveraged to deliver real user benefits. Signia is introducing a new Lithium-ion rechargeable hearing aid they are calling the Styletto (pronounced Style-Etto). The devices are a break from the nor with a completely new form factor design. Signia decided to design something that would be very different from anything else and they have succeeded. They are very different from anything that has come before. Initially and like Oticon, Bernafon offered the Zerena in behind the ear type devices only. I have worn a set for a while now and I have to say I have been impressed with them. Now they are ready to release their In The Ear range and they have started to publicise the devices. 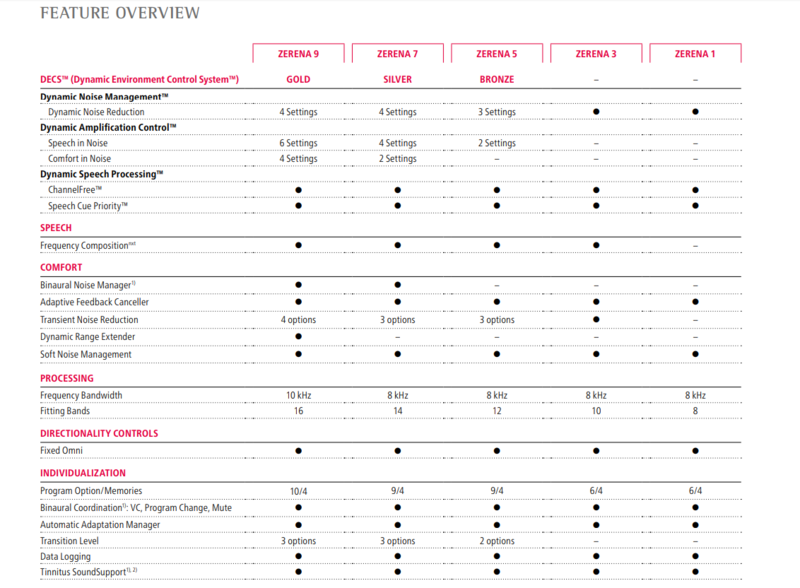 They have also introduced two new lower-end technology levels to the Zerena platform the Zerena 3 and the Zerena 1. You can see the feature overviews below, click on the image to show a larger image for easier reading. The new Zerena customs will be available in five different In The Ear models at five different technology levels. That's an IIC. a CIC, an ITC, a Half Shell ITE and a Full Shell ITE. The last three in that list will be Made For iPhone hearing aids which will make many people happy. It makes Bernafon the joint second hearing aid brand with Oticon to offer Made For iPhone custom hearing aids. Oticon has just announced the introduction of Opn custom hearing aid types at one of their big events. They say that they will be launched in quarter four this year. The launch will complete the Opn range which will then consist of a complete range of hearing aid types. Most of the new Opn custom hearing aids will be Made For iPhone enabled which means direct streaming to most Apple devices. Oticon is just the second brand to introduce in the ear hearing aids that are Made For iPhone enabled. Bernafon is a brand that we have just begun to take notice off. They are a Swiss brand that have been around for a long time, however, for a couple of reasons I explained in the article Bernafon and why I was wrong about them we have begun to become interested in what they are doing. I have actually been wearing a set of the Zerena 9 MiniRITEs and using them with their remote mic. I have been impressed and you can see the review of the Bernafon Zerena 9 here. The Zerena 9 range are all Made For iPhone enabled which allows direct connection to Apple products. 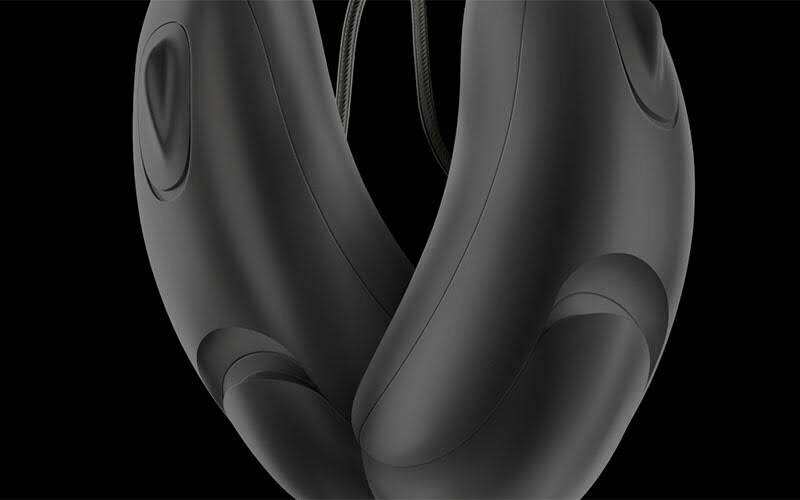 The Zerena will also connect to a host of wireless accessories, one of which is the Soundclip-A. The device is a small and attractive multi-functional accessory that acts as a streamer for audio from Android phones, a remote control and finally a remote microphone for use in difficult sound situations. There are three models available in the range at the moment and one of them has a rechargeable option. The custom in the ear hearing aids from this range are to be released this year some time. No word on whether they will be Made For iPhone though. In general, I have been really happy with the hearing aids and absolutely ecstatic with the Soundclip-A and I would recommend them to you. In late February Unitron announced the introduction of the Moxi All, a new Made For Any Phone hearing aid on the Tempus platform. The hearing aid is very interesting, not only is it a Made For All, it is also a rechargeable hearing aid. 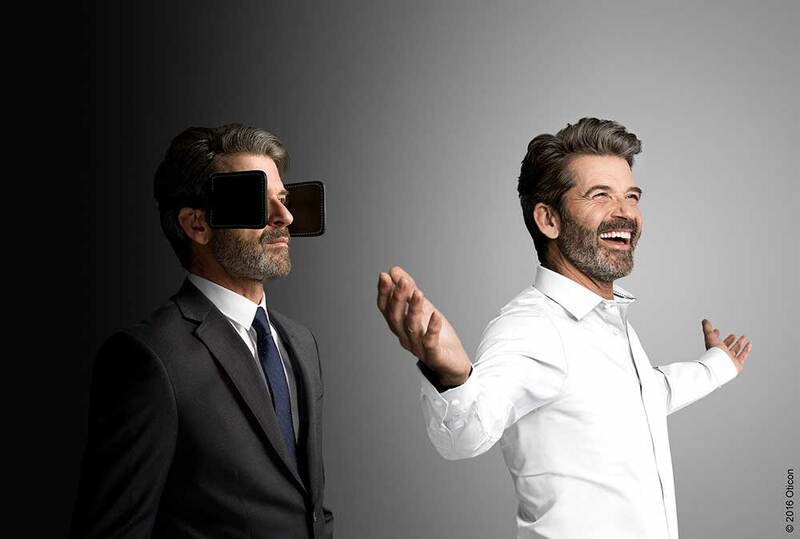 I think that this move by Unitron is a little stroke of genius, the Bluetooth protocol that is used to provide the connection to any Bluetooth enabled mobile phone is quite power hungry. Using a rechargeable system to power the aids means that users won't have any issues with power consumption and short-lived traditional hearing aid batteries. The main pro here apart from the fact that it will connect to any phone is that the Moxi All will act just like a Bluetooth headset. They have been designed to allow you to both answer and refuse phone calls with a touch of the button on the hearing aids. They will also act to stream the call to the aids and to stream your voice back to the caller. Simply put, as with the Audeo B-Direct, you won't need to touch your phone, it could be twenty feet away and you can still take a call and speak to the caller without ever needing to look for it. Unfortunately, the Moxi All will not allow you to stream music or audiobooks from your phone. While for some this won't be an issue, for others it might. Otherwise, the Moxi All looks like a really solid device that will be available at a range of price points. I have worn the Moxi All myself and you can see my review of the Moxi All devices here. In February, Phonak introduced the Naida Belong hearing aid range. The much-awaited upgrade of their hearing aid range for profound hearing loss. I have heard elsewhere the Naida described as a Dynasty. I thought to myself that is a good description. The new range comes in three models, two traditional BTE devices and a rechargeable Reciever In Canal model. That is the first ever rechargeable hearing aid in this niche offering. The Naida has been the go-to hearing aid for people with severe to profound hearing loss for many years. This latest upgrade looks sure to ensure that remains so. There are three hearing aid models, two of them come across the four levels of tech while the Rechargeable Naida is only available in the top three levels. They have all of the latest features from the Belong range but offer a new proprietary fitting formula called Adaptive Phonak Digital Contrast. Phonak say that the new formula offers real benefits to some people who have real difficulty with hearing speech sounds. In essence, the formula should really contrast the consonant sounds from the vowel sounds in speech to allow better understanding. 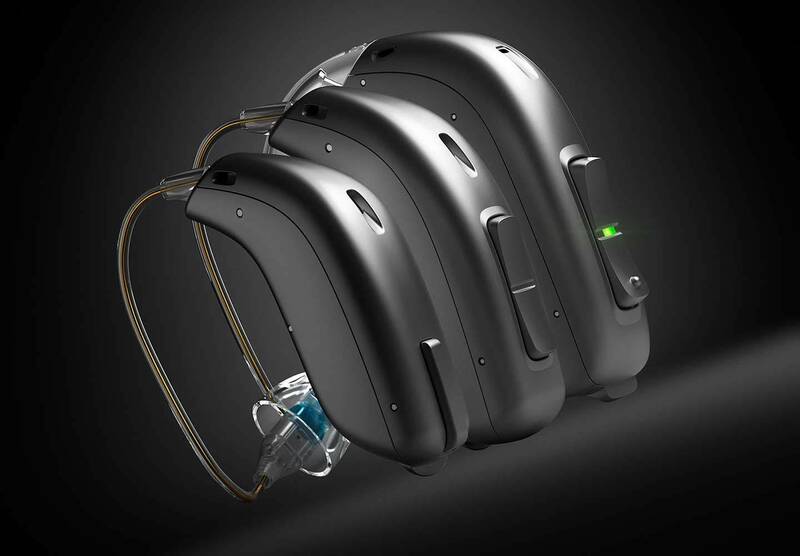 In january, Starkey announced the introduction of a new addition to their Muse iQ range of hearing aids. They said that they were introducing a brand new rechargeable hearing aid to the range and that it would be available from February. 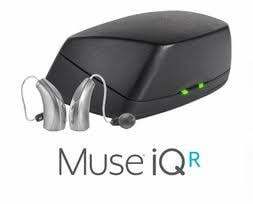 The Muse iQR hearing aids are now available, they are built on Starkey’s latest Synergy® platform and Acuity™ OS operating system. They are a Lithium-Ion based rechargeable hearing aid device and they will offer 30 hours of use with streaming, full-day charging in less than three hours, a portable charging case for rapid 15-minute and “weekend” charges, a telecoil and finally, a CROS rechargeable system for individuals with a single-sided hearing loss. Starkey says that the aids have 20% more power than their competitors offering longer run time than anyone else. They also say that the Muse iQR is the smallest rechargeable hearing aid on the market, whether that is the smallest Lithium-Ion rechargeable or just the smallest rechargeable, I am unsure. This is also the first rechargeable CROS device suitable for people with single-sided deafness. Signia introduced their new hearing aid platform the Nx in late 2018. The latest platform from Signia has three hearing aid models at three levels of technology. They are all behind the ear type models with two RICs and one traditional BTE, they are all also Made For iPhone hearing aids. Signia is just introducing a multi-functional streamer that will allow streaming from Android phones. As I said, there are three models initially available across three levels of technology. As is the norm with their tech levels naming system, the levels are the premium 7, the mid-range 5 and the entry level 3. The models themselves are two Receiver In Canal devices and a BTE. Unfortunately, they have not released either a rechargeable version of this new technology nor have they introduced custom in the ear devices. The Primax from Signia is still available and it offers a full range of hearing aid types. However, it is an older hearing aid platform and while an excellent offering, If I were you, I would choose the Nx every time. It is a superior offering and it provides the very best features and technology that Signia has to offer. The Nx also offers the most in-depth remote care system available on the market right now. 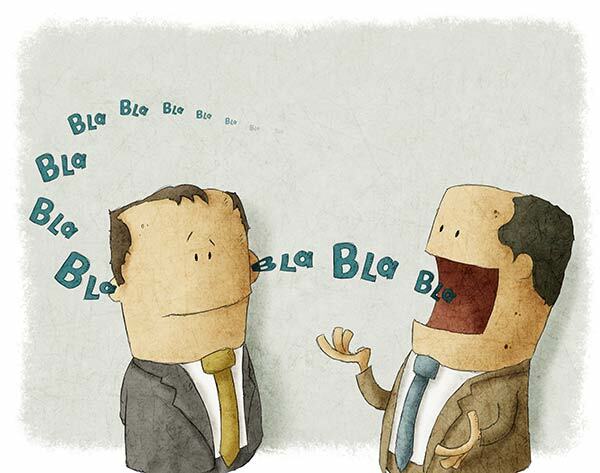 It allows real-time updates of your hearing aids while you are talking to your professional via video call. No one else is offering this yet. Signia has also offered an accompanying app called myControl which gives the user deeper control over the hearing aids. The app might not be for everyone, however, it will be a welcome addition for those that like the idea. Oticon has slowly introduced the Opn range to the market over the last year and it now stands at three models, one of which is a rechargeable hearing aid. Again, this is a Made For iPhone hearing aid range and they have introduced a cool little multi-functional streamer called the Connect-Clip which allows streaming from Android phones. When Oticon introduced this range, it was obvious from what they were saying that it was different than anything they had introduced before. They have spoken about the old closed world of hearing aids and how the new devices will open your world. Having worn them, I think they are different from anything that has come before. 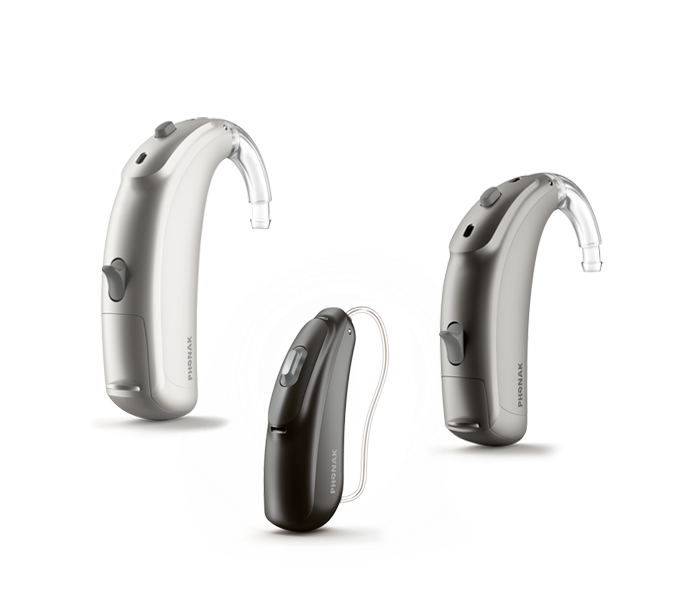 The directionality system that Oticon uses with the Opn is fantastic and it offers excellent performance in noisy situations. Their Open Sound Navigator system really seems to offer a different experience than any I have ever tried. I think it will take experienced users a little time to get used, new users will know no better. The range currently comes in three levels of technology, the premium Opn 1, the mid-level Opn 2 and the entry level Opn 3. The devices are also suitable for multiple hearing losses from mild all the way to severe to profound. As I think you can guess, the Opn range has no custom in the ear hearing aids available. I believe they are coming in 2018. Oticon has also offered an accompanying app called the Oticon On app which gives the user deeper control over the hearing aids. Again, apps might not be for everyone, however, it will be a welcome addition for those that like the idea of having more power over the hearing. 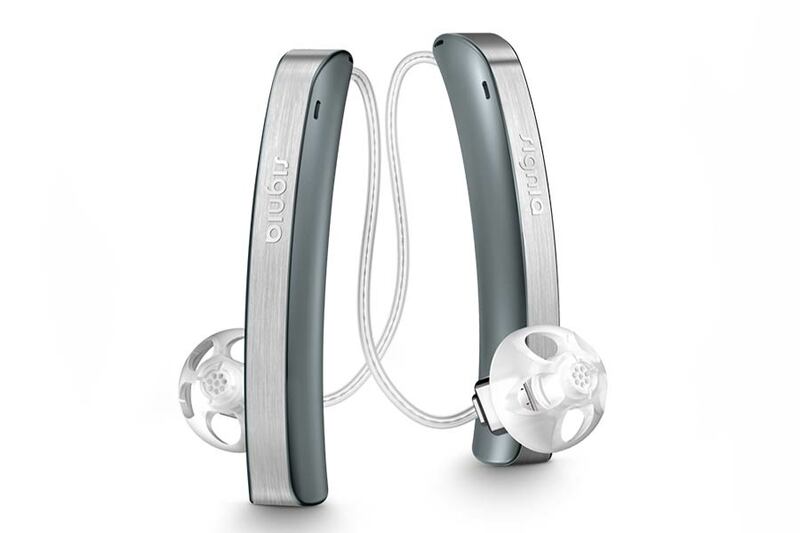 There are custom hearing aids available on the older platform from Oticon, but as I have said already if I was you, I would simply swallow my pride and go for one of the new Opns. You will not be sorry. In 2017 GN Resound introduced their latest Made For iPhone hearing aid platform 3D. They first introduced the LiNX 3D range which is a full line up of hearing aids including RIC, BTE and ITE hearing aid models. I have worn the devices and been exceptionally impressed with them. They quickly followed with the launch of their Enzo 3D range which is aimed at people with severe to profound hearing loss. The Enzo 3D has two power BTE models to choose from. The 3D also offers an in-depth remote care system, it will allow you to request changes from your app and your professional can make changes and send them back to your hearing aid. Your professional can make really in-depth changes to your hearing aids and it could be used as a real-time system. However, it isn't as functional as the Signia system. Resound introduced their Made For iPhone Super Power range the Enzo 3D in 2017. The technology within the range is based on their fantastic LiNX 3D range and they will offer all of the features and the benefits of that platform including the latest features and their telecare system. They have updated the Enzo Made For iPhone (MFI) hearing aids with their new 3D platform which brings the benefits of that system to people with severe and profound hearing loss. Those benefits include better spatial awareness and much better speech understanding in noise. With Made for iPhone® technology, you can stream phone calls, music and more from your iPhone, iPad® or iPod touch® directly to your hearing aids. If you have an Android or any Bluetooth-enabled phone, you can still stream calls, music and more with a discreet ReSound Phone Clip+ wireless accessory. Like the LiNX 3D range from ReSound, Enzo 3D hearing aids come with the superior sound quality of Surround Sound by ReSound. They work together, continuously exchanging data about your sound environment for optimized performance. There are two hearing aid models available in three levels of technology, the top of the range 9, the 7 and the 5. GN Resound finally updated it's Made For iPhone hearing aids by introducing the new LiNX 3D hearing Aid range in 2017. The new range is just that, a full line up of models (twelve) including a rechargeable RIC hearing aid, in three levels of technology. Both I and Steve (Co-Writer here) have worn them and I have to say that both of us like them a lot. The accompanying app for both the Enzo and the LiNX 3D ranges allows you personalise your hearing experience in a deeper way. It has been re-designed to be more intuitive and easier to use and it offers real control. While this might not be for everyone, for those who want it, it will enrich their experience. You can read more about the LiNX 3D models in our article LiNX 3D, The Models & Features You Can Expect From The Latest GN Resound Made For iPhone Range and you can take a fuller look at the plain language explanations of the features at The LiNX 3D, The Latest Made For iPhone Hearing Aid Technology. 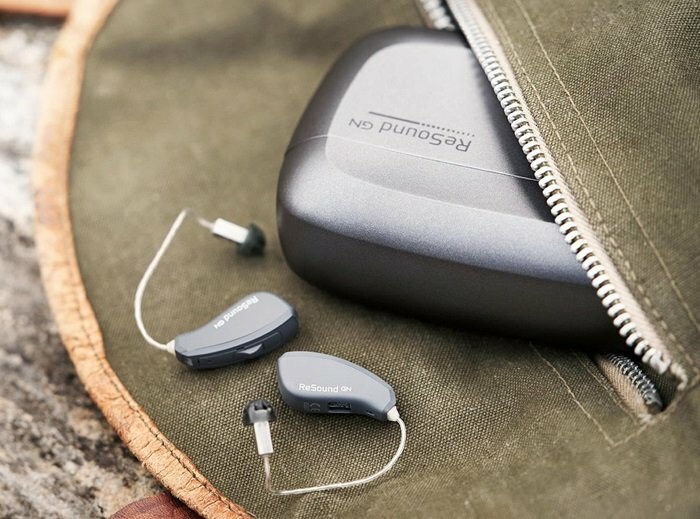 Phonak introduced the full Belong range last year, it is their latest hearing aid platform and it replaces the Venture range. 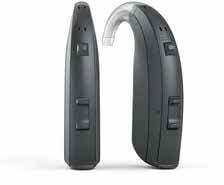 The Belong range is a full line of hearing aids with RICs, BTEs and ITEs. It includes two types of rechargeable hearing aids, a rechargeable RIC and a rechargeable BTE. It is also the only hearing aid platform with a titanium hearing aid and a Made For Any Phone hearing aid. The Belong range is available in four levels of technology the B90, the B70, the B50 and the entry level B30, and they have all been well received. Let's take a look at them. 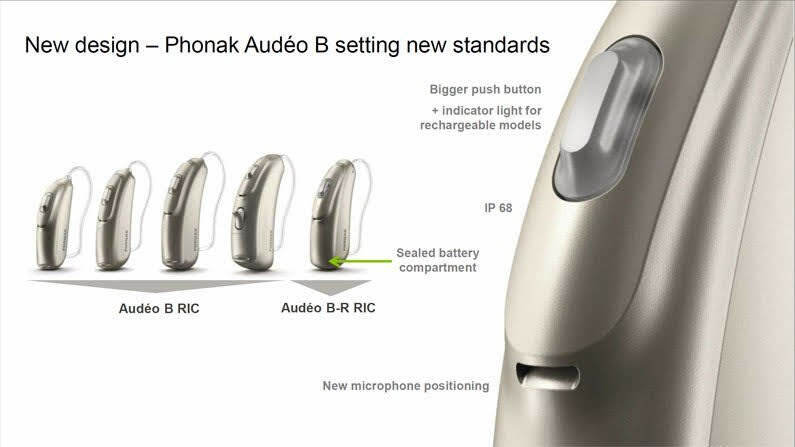 The Audeo is the name Phonak uses as the designation for their Reciever In Canal hearing aids. The range was originally made up of five hearing aids which included a Lithium-Ion powered rechargeable hearing aid. With the addition of the newer Audeo Belong-Direct, the new Made For Any Phone hearing aid it is now six. While the Audeo range is available across four levels of technology, the rechargeable and the Made For Any Phone devices are only available across the top three levels of technology. Virto is the name that Phonak uses to designate their in the ear hearing aids. The range is made up of seven custom hearing aids if you include the Virto B Titanium. The devices are available across the four levels of technology with the exception of the Titanium which is only available in the top two levels of technology. Bolero is the name that Phonak uses as a designation for their behind the ear hearing aids. The Bolero range is a full model line up with four models. They include the B-M, the B-P, the B-SP, and the rechargeable B-PR. The Bolero range is available across four levels of technology, however, the rechargeable Bolero is only available across the top three levels of technology. As I said, the Belong range has been well received and I have found it to be excellent. I have one or two customers using Audeo B50 hearing aids and I am exceptionally impressed with their function.